Over 125 years ago our beloved Statue of Liberty made its way to New York Harbor. 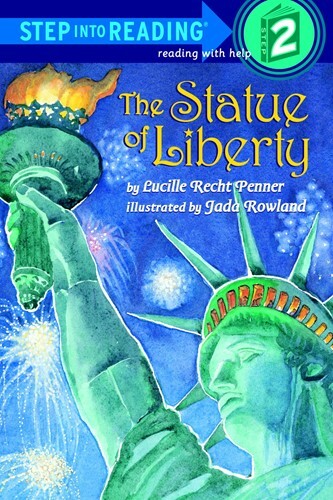 This Step 2 non-fiction reader uses illustrations and all-new photographs to tell the story of how Lady Liberty was sculpted, transported from France, unveiled, and made into an American icon. From the Trade Paperback edition.